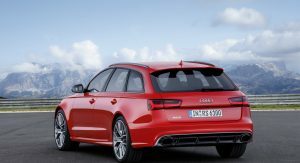 It’s been years since Audi last offered U.S. customers a hot RS wagon, but according to Audi’s top brass, a super estate could soon join their lineup on this side of the Altantic. 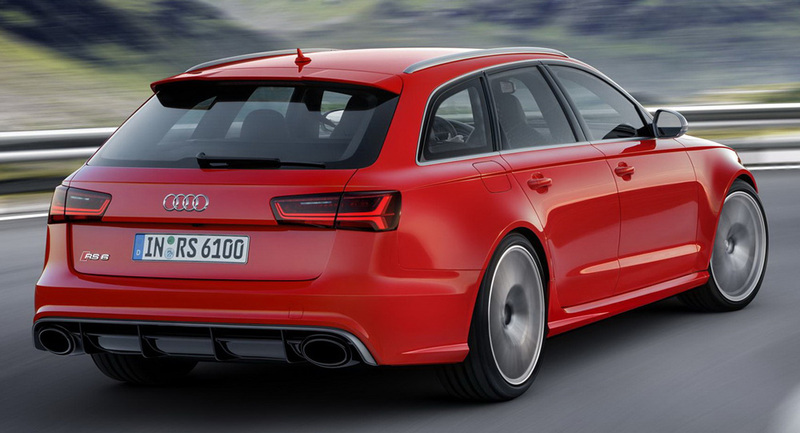 If you’ve been following the news, you’ll know that this is not the first time we’ve heard an Audi official publicly admitting that they’re considering the return of the RS6 Avant to North America. 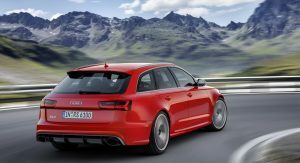 Last time an Audi RS6 Avant was sold over here was in the early 2000s, and specifically, the C5 generation produced between 2002 and 2004. It came with a 4.2-liter twin-turbo V8 engine making a healthy even by today’s standards, 450 horsepower. The newer C6 and C7 weren’t available in the States. The C8 is in the final stages of development and could debut as early as the 2019 Frankfurt Motor Show this fall. 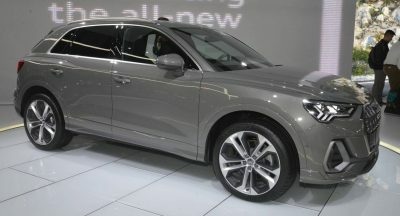 Order books in Europe should open before the end of the year, and if Audi execs give the green light, then Americans might be able to buy it starting from 2020. 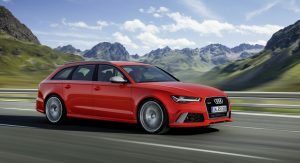 A rival to the Mercedes-AMG E63 Estate that has a 4.0-liter twin-turbo V8 rated at 627 horsepower in the S version and 603 hp in the lesser model, the new RS6 Avant is expected to use a 4.0-liter twin-turbo V8. The engine will reportedly develop 605 hp and close to 600 pound-feet (813 Nm) of torque. 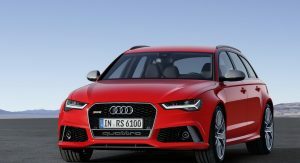 The Audi boss also told the magazine that the brand will continue to challenge the likes of the Mercedes-AMG GLA45 with the RS Q3. 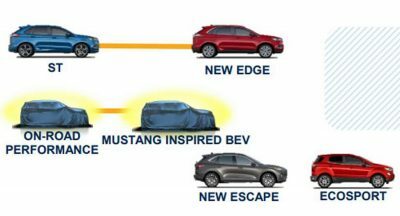 The premium subcompact sporty SUV is said to have around 400 horsepower. 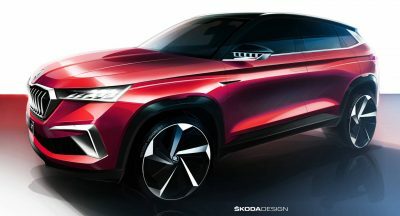 In addition, an RS version of the Q8 is also in the pipeline, as a BMW X6 M and Mercedes-AMG GLE 63 Coupe rival, which you can read all about it here. Finally. Just a little too late. The outgoing generation was a beast!